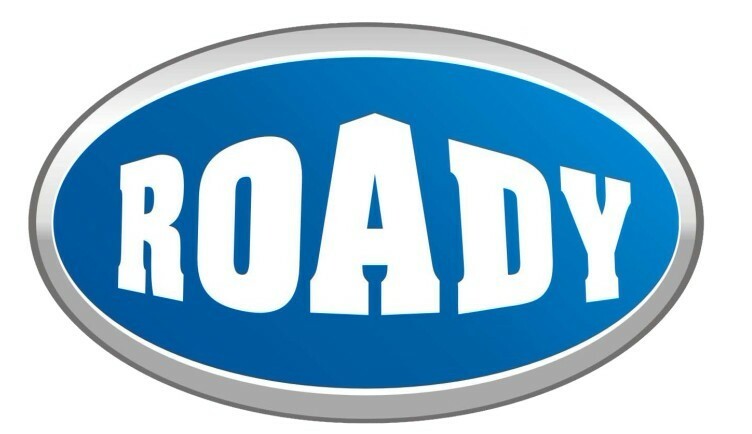 Product categories of Road Machinery Equipment, we are specialized manufacturers from China, Drum Asphalt Mixing Plant, Drum Asphalt Mixing Plants Prices suppliers/factory, wholesale high-quality products of Stationary Asphalt Plants R & D and manufacturing, we have the perfect after-sales service and technical support. Look forward to your cooperation! Road Machinery Equipment is the main equipment for the construction of highways, urban roads, airports and port terminals. product:Asphalt Mixing Plant,Asphalt Mixers,Wet Mixing Plant,Wet Mix Plant, Concrete Mixer, Concrete Mixing Plant. Asphalt mixing plant,Asphalt mixers are used for mixing asphalt mixture,which is integrated with excellence of similar products within and outside our nation, such as accurate weighing, equal mixing, well dust removing, etc. Its working theory is as follows: firstly it heats stones and asphalt to a definite temperature, then mixes the stones, asphalt, powders, additives together at a prescribed proportion, and finally produces the black mixture used for asphalt road. It is widely applied into the construction of road, port deck, city road,squares,airport etc. Wet mixing plant and Wet mix plant are featured with advanced structure, aggregates are weighed by belted electronic balance, filler will be weighed by electronic screw balance, water will be weighed by frequency conversion comparison; all the motors equipped are frequency conversion timing, and the plant is also module design, automatic control, accurate weighing and better mobility.it`s also applied into construction for road basic layer of different kinds of grade. Concrete mixer and Concrete mixing plant is a kind of construction material production equipment, which is made up of mixer, material weighing system, material conveying and supply system, material storage system, control system and other affiliated instruments. Its working principle is mixing cement with different sizes of aggregates, lime powder and coal ash together, finally producing the concrete, which can be used as wall material for construction of water conservancy project, electric power project and bridge projects etc.